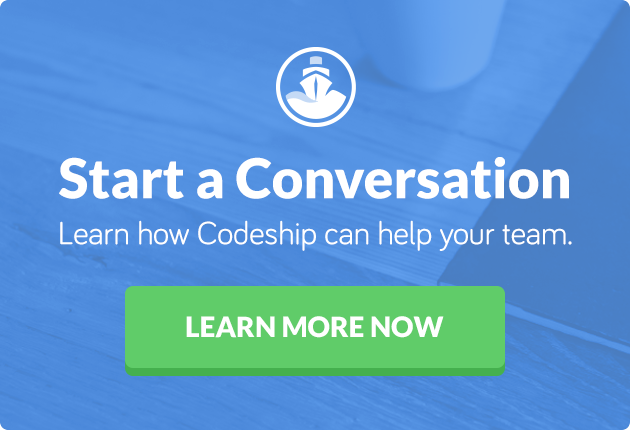 Check out this video to learn more about the new BitBucket integration on Codeship. Our sailor Clemens shows how easy it is to get started. If you have some more time also read through the article to hear our thoughts about why we launched our integration with BitBucket! At Codeship we want to make you more productive and help you to develop efficiently. That’s why we make screencasts to teach things we have learned along the way. And that’s also why we built a service that takes the burden of Continuous Integration and Continuous Deployment off your hands. But why should that service only work with your GitHub repositories? BitBucket users want to be efficient as well! We have been asked to build an integration with BitBucket for Codeship a lot. As we always do, we really appreciated the feedback, we listened and talked team-internally about it. As BitBucket is growing fast and a lot of people requested it we decided that offering BitBucket support would be a great thing to do. We have been working hard to give you the same smooth experience you might have already enjoyed on the Codeship when working with your GitHub repositories. The setup is straightforward and nothing you should be afraid of. Nevertheless: If you need any help your crew is always there for you! Simply log in through the BitBucket login button on our lading page. Choose BitBucket as your Source Code Provider. And then set up your hosted tests: Tell us your setup commands and your test commands. If you wish you then can start configuring custom deployments, we previously showed you that it is really easy to set up deployments through the Codeship. 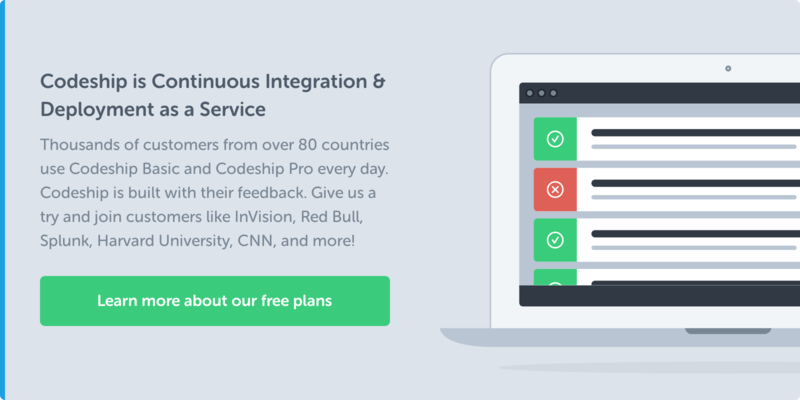 Have you already tried using the Codeship with your BitBucket repositories? Let us know how we can improve the integration. Your feedback is always welcome!